As was the case with Facebook and the Facebook Coin project, this began with speculation around the technical structure of the proposed project. 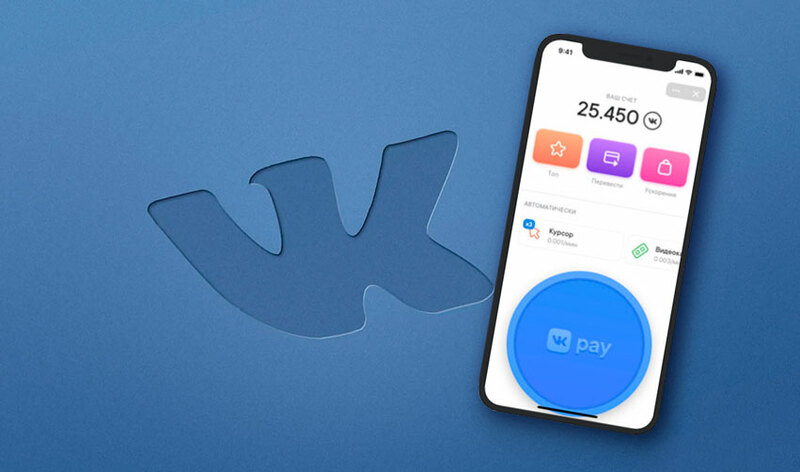 The VKontakte social network team planned to release a token, which users will share in addition to the VK Pay payment system. The media gave a lot of leaks, confirming that the blockchain technology will soon be adopted in Russia, but by the official announcement, most of them turned out to be unconfirmed by rumors. The application was created on the VK Apps platform, which works on both Android and iOS. The VK Apps platform was launched in August 2018. This allows programmers to develop applications that are integrated with VKontakte. If VK Coin is successful in the long term, users will be able to see another application already associated with the decentralized environment. The black market immediately reacted to the announcement of VK Coin, and then tried to exchange a new token for rubles. To promote the coin, the VK portal launched a special application, through which VK Coin can be extracted by clicking on the application. The essence of this solution is the greatest number of clicks, thanks to which users receive a reward in the form of VK coins. Users can spend coins in the app, buying additional bonuses. One of the opportunities to get "acceleration" is also registration in VK Pay. According to Russian portals, this precedent has become a real machine for making money. Instead of actually using VK Coin, for example, in VK Pay, users extract VK Coin to convert them into rubles. No one expected Facebook rival Vkontakte to overtake the social giant with the release of its own solution for digital assets. Currently, about 400 million users are registered with VK, although it is reported that only 100 million are active every day. The portal was created in 2007, shortly after Facebook became extremely popular in western countries. Currently, the VK Coin token is considered a hit among VK users, but it does not provide such price stability in terms of supply and demand as Facebook’s idea is to issue a stable coin. Facebook wants to use its own project for international payments in the WhatsApp application. The Times also reported on the future merger of three Facebook platforms: Facebook Messenger, Instagram and WhatsApp. The Facebook project should be a stable coin or cryptocurrency linked to the real exchange rate of the US dollar. This procedure leads to the fact that it loses the lack of high price fluctuations, which we can see in the cryptocurrency market. The major crypto investment companies in China have focused on lending to retail investors, hedge funds and even cryptocurrency miners to cope with the bearish market trend. The list of new cryptocurrency lenders includes Bixin Capital, FBG Capital and Dgroup as well as Bablebank. Total value of the loans has amounted to some $60 million over the past five months. Demand is said to come mainly from local market players. It should be mentioned that the high activity of crypto miners was a big surprise. Venezuela's leader Nicolas Maduro withdrew 8 t of gold from the Central Bank reserve for further international sales striving to attract stable currency to the country. The current gold reserves in Venezuela amount to some 100 t worth over $4 billion. At the same time, the reserves decreased by 30 t beginning from the start of 2019 before Washington tightened measures against Venezuela.